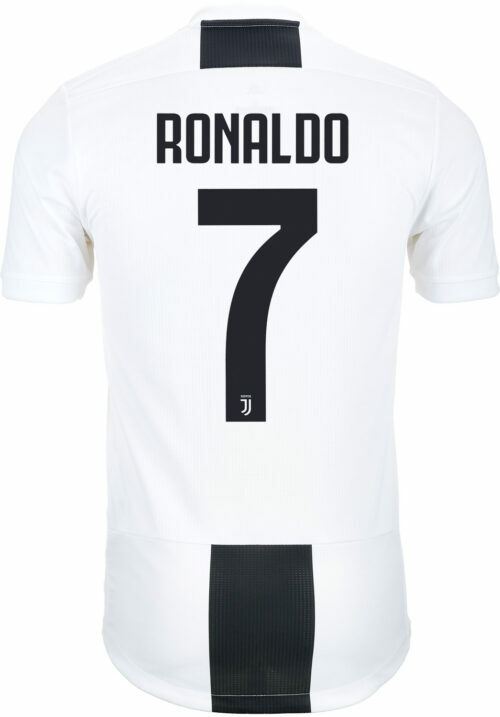 Five UCL titles for Cristiano. 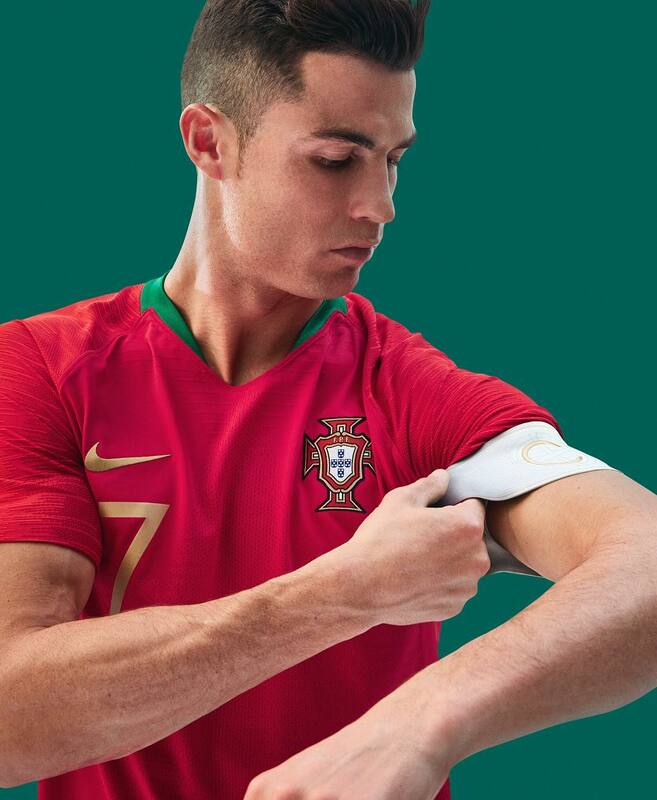 Countless accolades and individual honors. 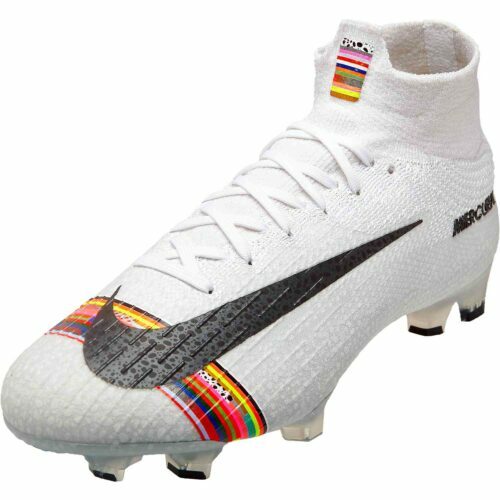 He is the Portuguese man’O’war, the definition of modern striking greatness. 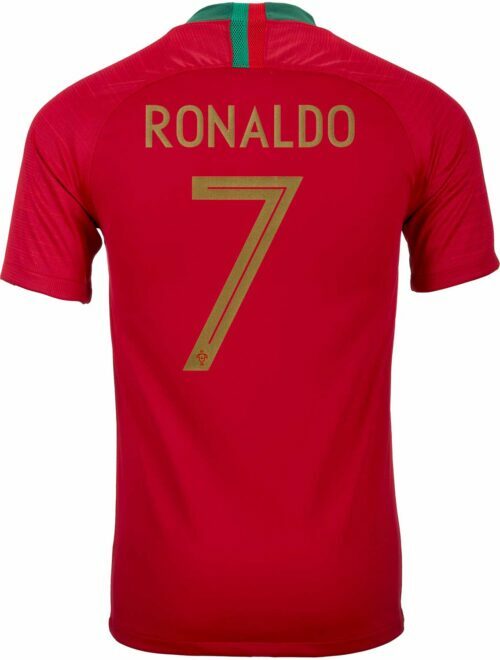 Cristiano Ronaldo has fans everywhere from Mongolia right to Maryland. 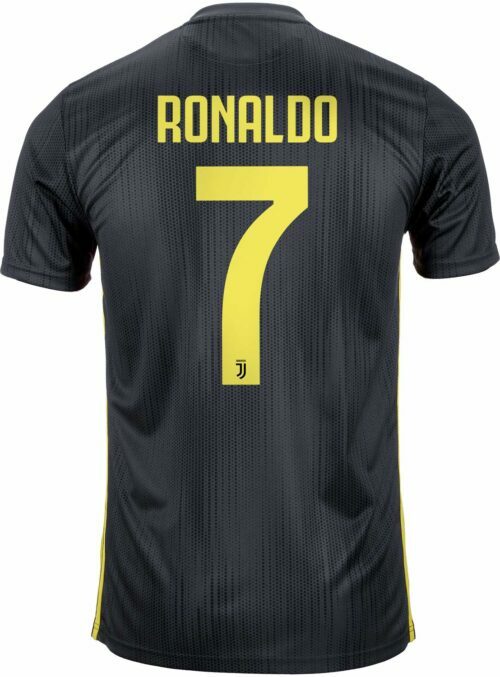 You can find his Portugal jersey, his Juventus Jersey and all his CR7 apparel and footwear here right now. 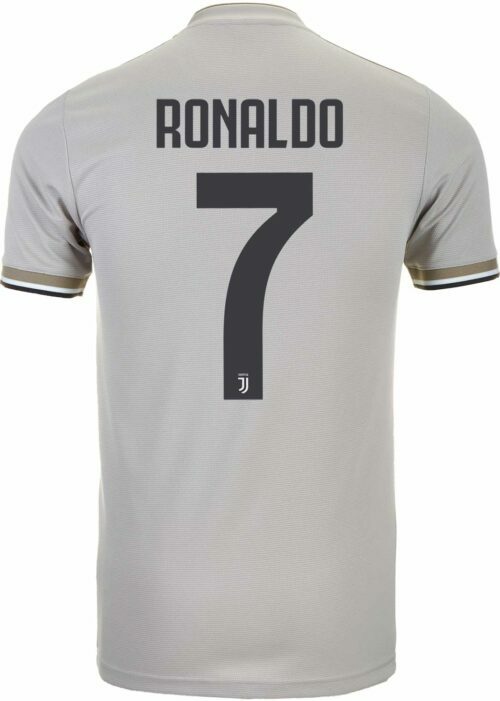 He is in the conversation for greatest of all time and we have the best Cristiano Ronaldo jerseys, shoes and apparel. 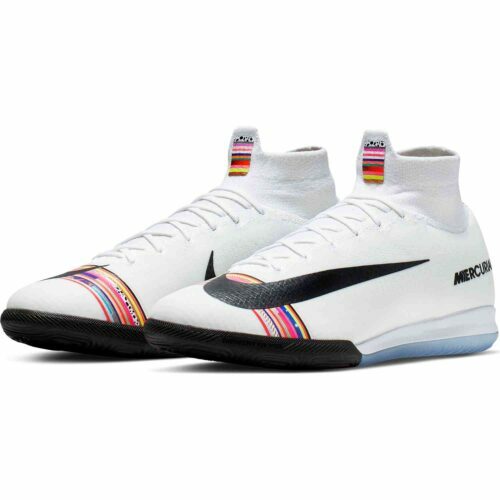 If you already have every single Ronaldo Jersey, we offer his shoes too! 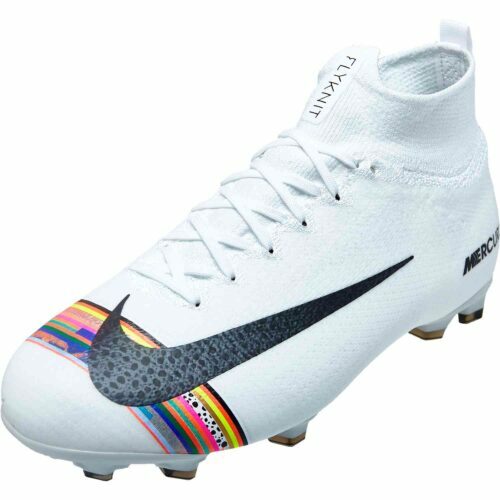 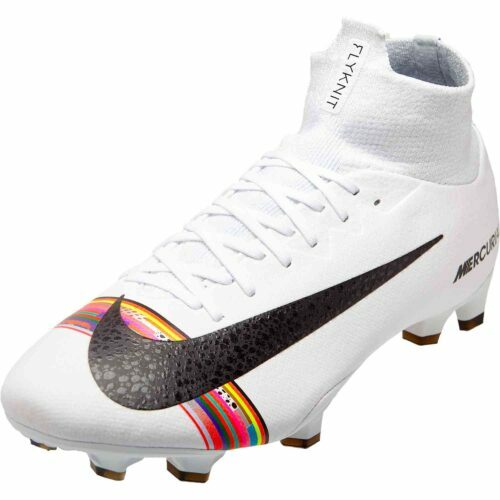 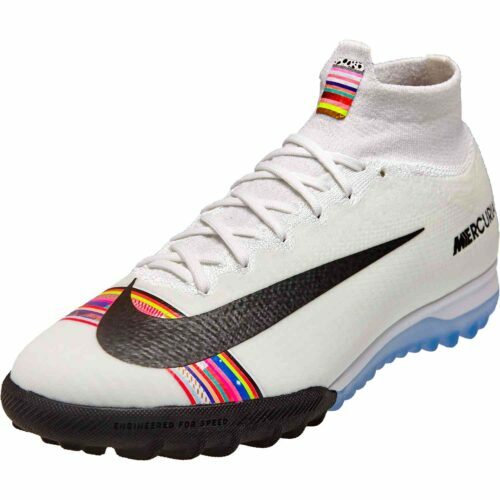 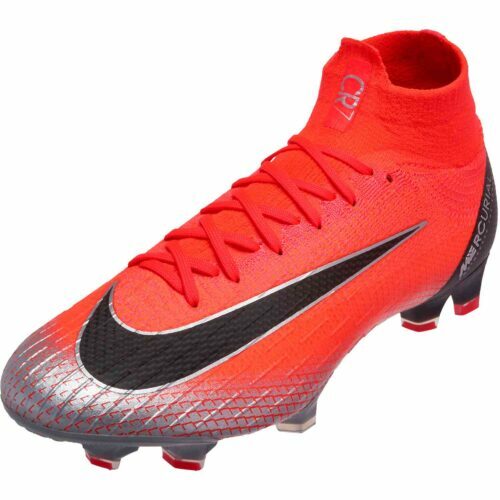 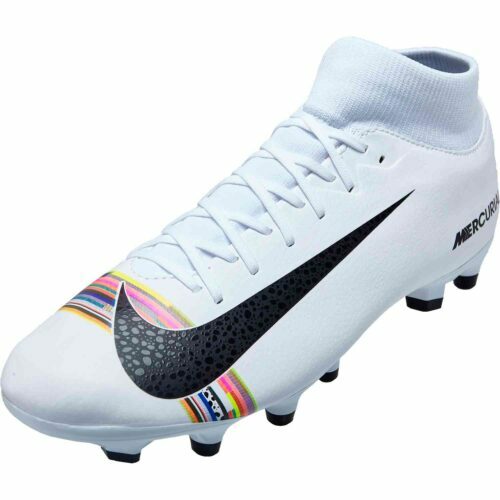 That’s right, we offer the same style Nike Mercurial Superfly that Ronaldo wears! 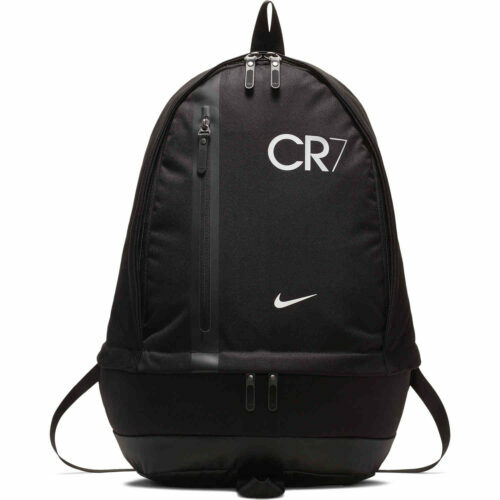 Including his signature line – the Nike CR7 Collection. 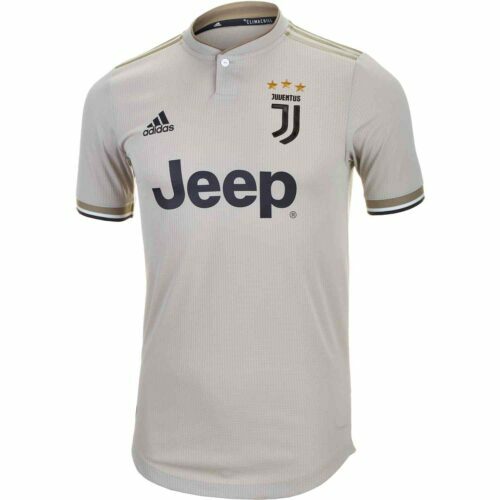 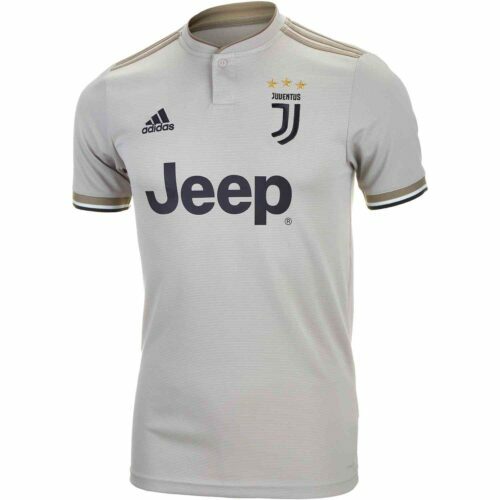 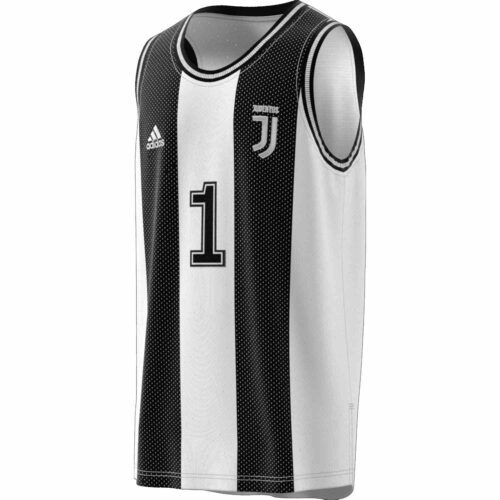 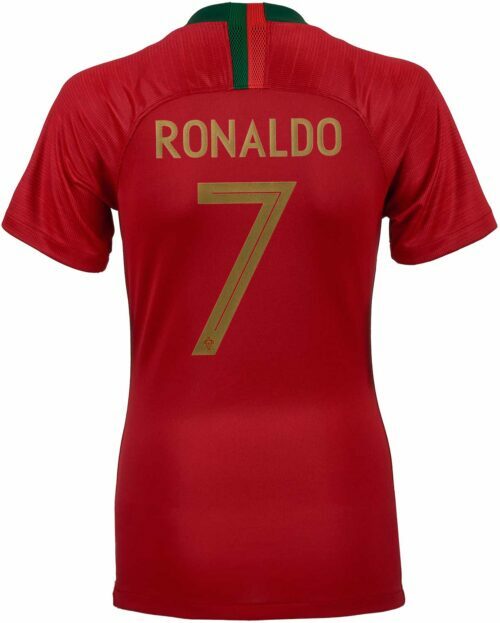 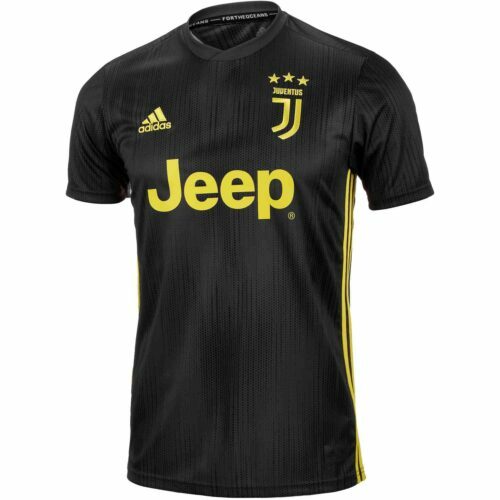 We also have his Portugal Jersey because we’ve got all the Ronaldo gear you could ever need including his Juventus Jersey! 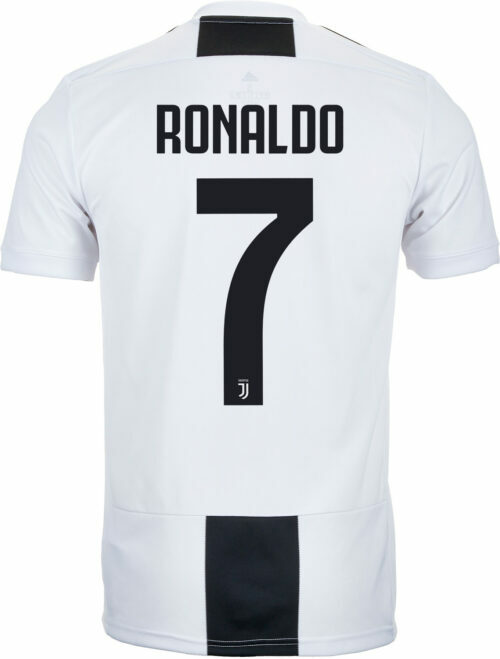 Five times he’s been named the best player in the world, we’ve got five times five times five aisles in our warehouse filled with all kinds of Cristiano Ronaldo jerseys and shoes over here so shop to your heart’s content.